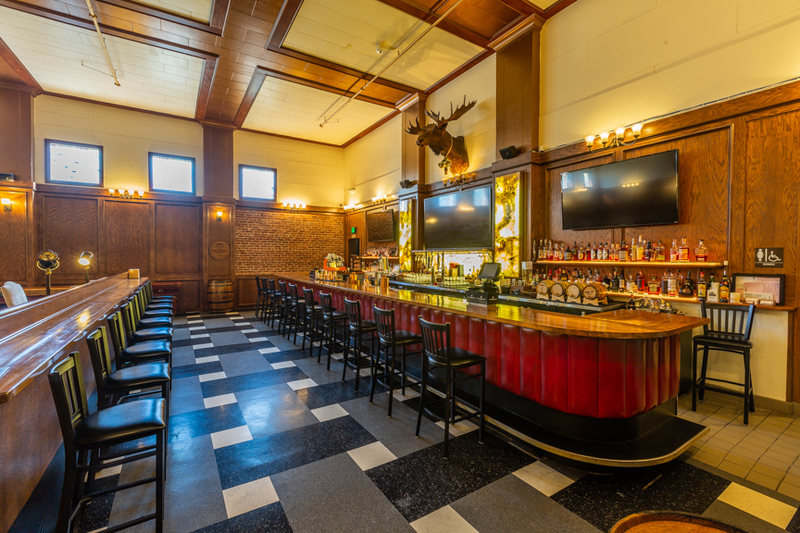 A historic and exclusive social club in the heart of Glendale, California, with a rich history dating back to 1930, the Glen Arden Club has been revived as an exclusive social club serving a diverse cross-section of the community. Private social clubs have long been organizations catering to an elite segment of the population, anchoring exclusivity to financial and social status. 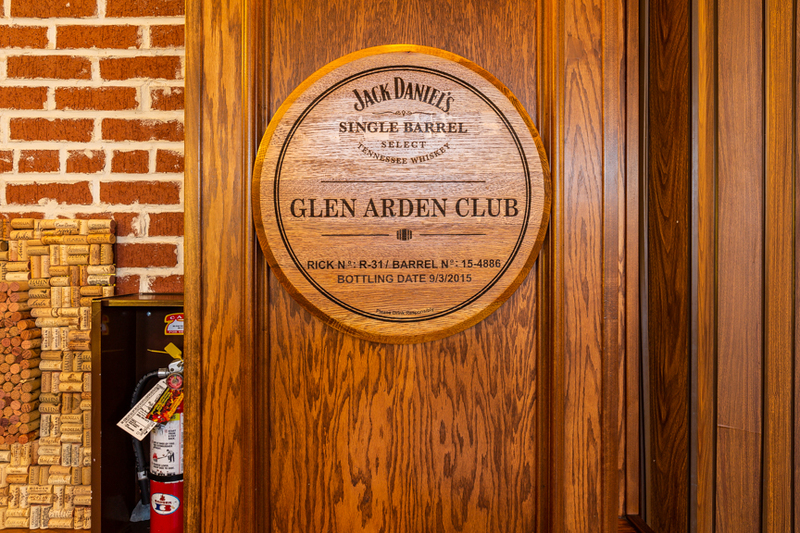 The Glen Arden Club has redefined the private social club. We do not charge a fee for the privilege of membership. Instead, we foster exclusivity by carefully extending invitations to individuals who share our core values of community, integrity, compassion, and character. Membership at the Glen Arden Club is priceless.